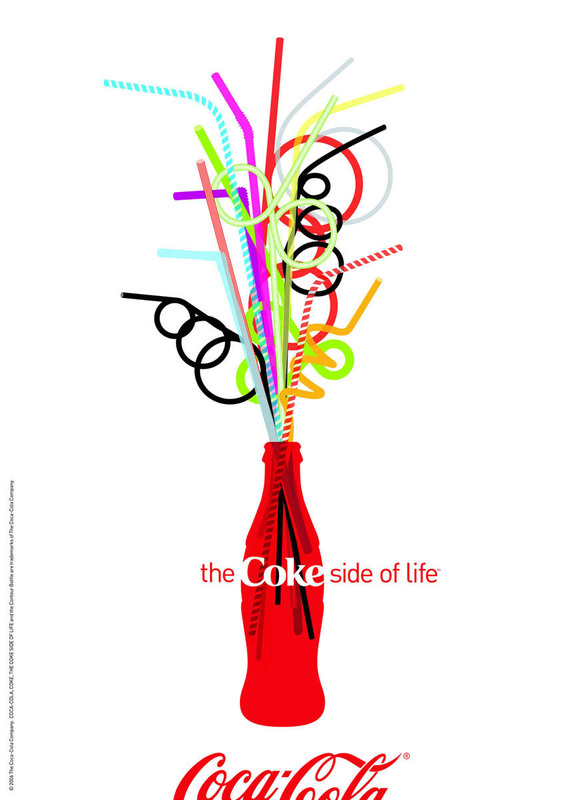 Coca Cola: Side of Life. Agency: Wieden+Kennedy, Amsterdam. HD Wallpaper and background images in the coca club tagged: coca-cola coke advertisement ad side of life. This coca photo might contain bouquet, corsage, posy, and nosegay.